Rajiv Rao, the man responsible for the phenomenal ZooZoos of Vodafone moves on from Ogilvy to pursue his dream. 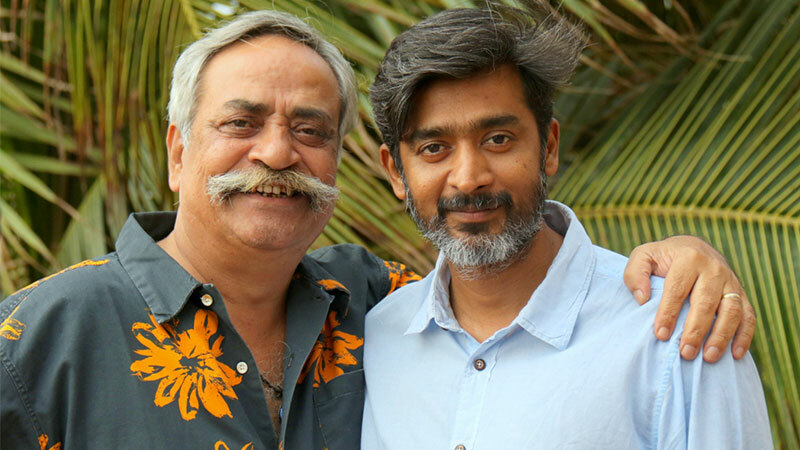 Piyush Pandey writes a heartfelt letter of gratuity and acknowledgement to bid goodbye to the ZooZoo man. “It is not at all easy for me, as I inform you that Rajiv Rao moves on from Ogilvy India to become a film maker. It has been Rajiv’s dream to make films for the last four years. I have nothing but a deep sense of gratitude to Rajiv, that he respected my request to stay on to help make a better and stronger Ogilvy. There are not too many in this business who make a sacrifice of this magnitude. The ‘silent killer’, Rajiv has always displayed phenomenal leadership skills without saying very much. Along with Mahesh, he led Ogilvy Bangalore from 2003 to 2006 and gave the office a renewed energy. In 2009, Rajiv and Abhijit Avasthi took on the role of National Creative Directors and raised the bar up many notches of creativity at Ogilvy India. And since 2015, Rajiv has played the role alone and compensated for his partner. – Piyush Pandey, Executive Chairman and Creative Director for Ogilvy One.